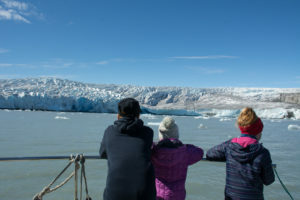 Description: Exiting boat-tour from Tasiilaq to the Sermilik fjord. 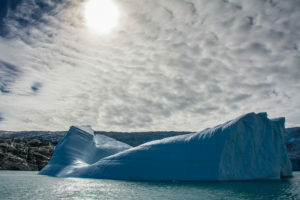 We will sail close to drift ice from the glaciers. 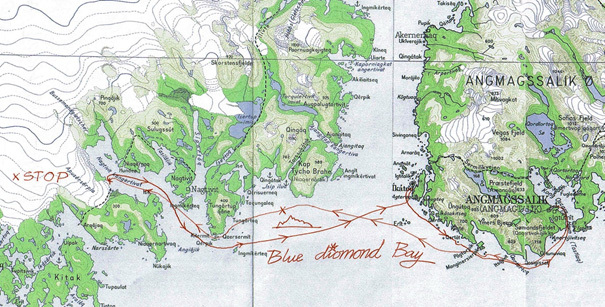 The route is headed to Nagtivik, an inland icebay south-east Tasiilaq. If we are lucky we could see whales is this tour. We will make a short stop in the abandoned settlement of Ikateq.